People often get confused about the terms ‘free range’ and ‘organic’. They’re not the same thing, and a chicken can be both, one or neither. Free range chicken refers to how much freedom to move around the chickens have. Instead of being in cages or tightly packed in, they spend at least half their time being able to roam around as they please. 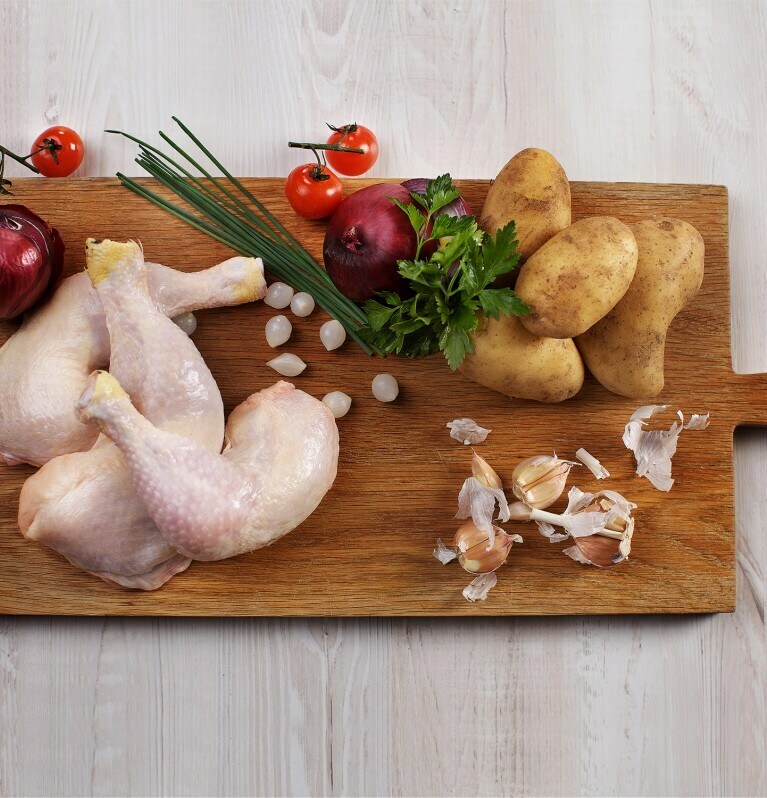 Organic chicken refers to what the chickens can be fed – an organic only diet. But, as with free range chickens, they must be allowed more space to roam and they must be reared for a longer time than intensively farmed birds to allow the birds to develop at a natural rate.